What will sway your NSW election vote in Monaro? 30 years on, has self-government been worth it? NSW Election: Time for a change in the Goulburn electorate? Australia's tier 4 data centre. Micron21 mission critical hosting services. Finding the right property investment manager: A one night stand or long term relationship? Ask RiotACT: Trees on Mr Fluffy blocks? is just what we do! Will the Ford Mondeo be enough to bring you back to the station wagon? Ask RiotACT: Is it the design of the Ellenborough Street/Barton Highway intersection, or just bad driving? Would the real French croissant please stand up? 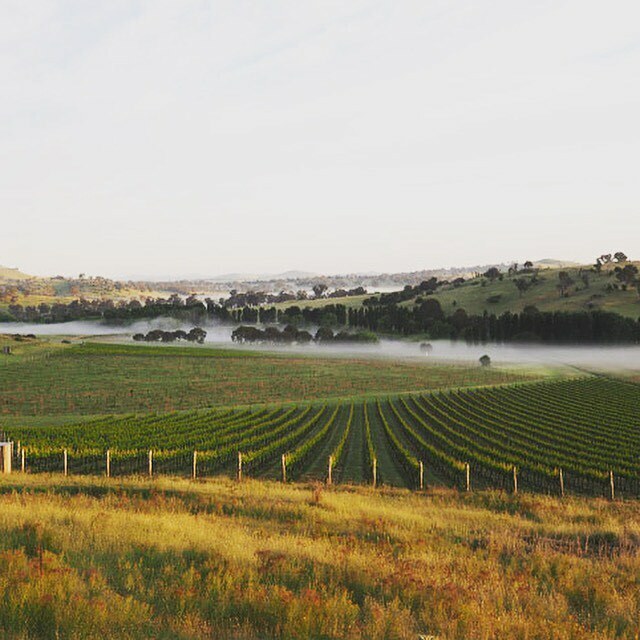 Ask RiotACT: Can we stay overnight at Canberra region wineries? Ask RiotACT: Stanleys in Bruce is closed? Ask RiotACT: Daylight saving lasting too long? Ask RiotACT: Did you work or live at Gowrie Hostel? Face-off: An anti-corruption watchdog for Canberra? RiotACT Face Off: A mandate for light rail? RiotACT Face Off: Should funded tertiary education be subject selective? Can you be a Secret Santa for those experiencing family, domestic and intimate partner violence this year? WTF gifts? Do I re-gift, exchange or tell them I hate it? Are you an air conditioning holdout? Poachers Pantry & Wily Trout Vineyard has it all. Photo: Supplied. Not long ago travel guru Lonely Planet put Canberra on the tourism map by naming it one of the world’s top 10 cities to visit. Ranked third on the list of cities to visit in 2018, the national capital, and its Chief Minister, have been dining out on the recognition ever since. 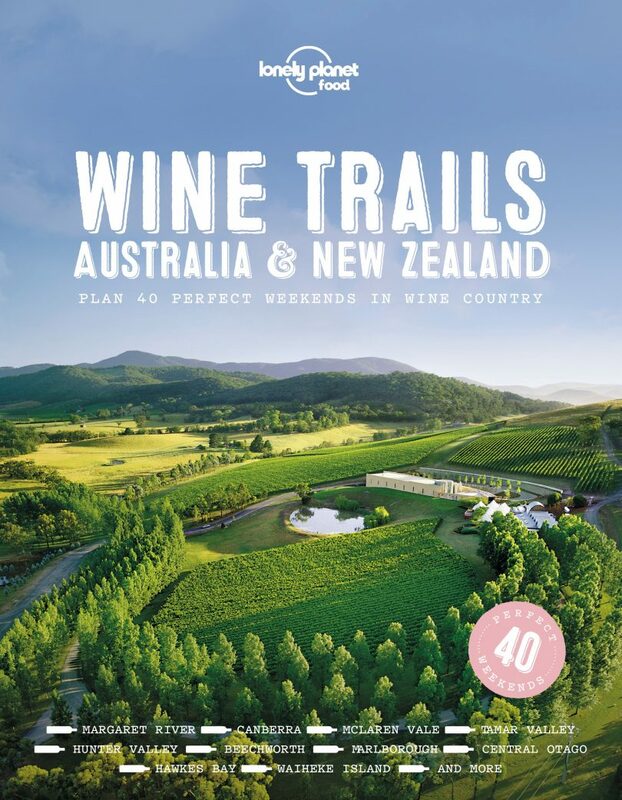 Now Andrew Barr and the rest of us can wash that down with a mention in a new Lonely Planet publication, Wine Trails: Australia and New Zealand, designed as a companion to 40 weekends of wine tasting across the two countries. 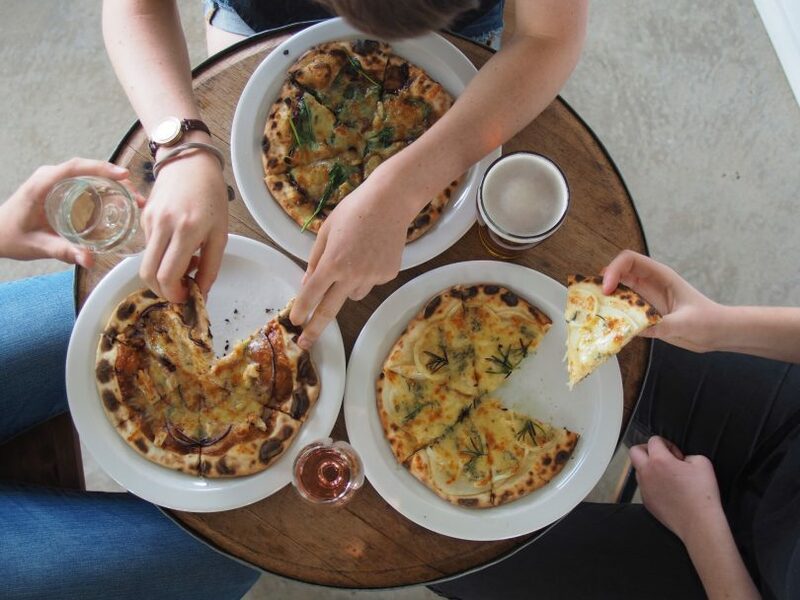 Back in 2017, Canberra’s transformation into a foodies’ fantasy was part of the recipe that grabbed the attention of Lonely Planet, and the region’s cool climate wines did not go unnoticed. Rubbing shoulders with some of the big names of Australian wine such as Margaret River and the Hunter Valley, Canberra is the first destination for readers to taste, with Lonely Planet saying the region is ‘one of the nation’s youngest but what it lacks in maturity, or geographical cohesion, it makes up for in exuberance and a willingness to experiment’. It’s home to ‘killer shiraz and crisp floral riesling’ and let’s not quibble about the fact that most of the region’s wineries are actually across the border in NSW, from Murumbateman to Lake George. Only a bunch of wineries make the cut, including some of the pioneers of the local industry – Clonakilla, Mt Majura Vineyard, and Helm Wines. Mt Majura is noted for actually being inside the ACT, its move into the Spanish tempranillo varietal, and for offering a ‘brilliant, free, self-guided trail’ through the vineyard. Clonakilla at Murrumbateman gets a guernsey for its pivotal role in establishing the local industry, it groundbreaking shiraz and signature viognier, while nearby Helm Wines is recognised as producing the best rieslings the region has to offer. Also out that way, Four Winds Vineyard is seen as a warm family experience leavened with pizza and other varietals beyond shiraz and riesling, such as sangiovese. It’s pizza heaven at Four Winds Vineyard. Photo: Supplied. Closer in towards Canberra, the popular Poachers Pantry & Wily Trout Vineyard entices Lonely Planet as the complete wine and food package, while out by Lake George, Lerida Estate and its world-class pinot noir and sparkling rosé ‘provides the perfect excuse to break your road trip along the Federal Highway’. Lonely Planet also includes where to stay and eat, and a ‘what to do’ section. The hotel formerly known as Hotel Hotel, Hotel Ovolo, in New Acton and Little National Hotel in Barton win a mention, and for the hungry, hip eateries Eightysix, Akiba and The Cupping Room get the nod. As Andrew Barr would say, there’s so much more, but another tick in a Lonely Planet publication will only enhance the Canberra region’s growing reputation as a destination and attract more visitors to explore what else is on offer in what the authors call ‘one of Australia’s cheekiest new wine regions’. Window washers will no longer be able to ply their trade at five intersections along the light rail corridor. Will you miss them? Good riddance! This is another positive about the arrival of light rail. Shame to see them go! They should be able to work at their usual corners. Copyright © 2019 Region Group Pty Ltd. All rights reserved.